When can I view the cars? 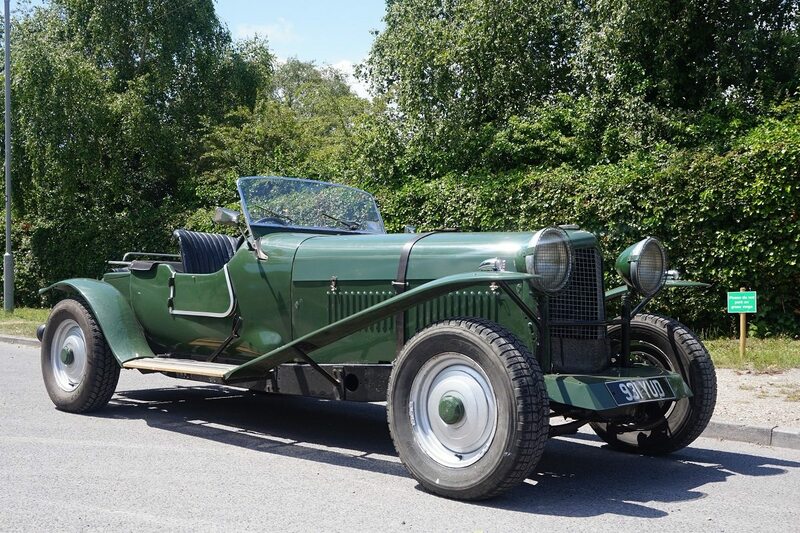 Our viewing days are Wednesday 26th 9am-5pm and Thursday 27th 9am-6pm, all of our cars are also available for viewing from 8.30am on the day of the auction. How long to I have to pay the balance if I win a lot? The balance for all vehicles must be paid by Monday (31/07/17).